Seventeen firearms stolen from a Bosham property were kept in secure cabinets and registered to the owner, police have confirmed. 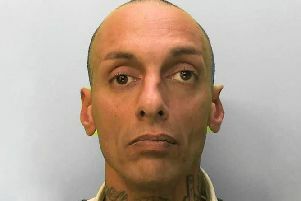 Sussex Police issued an appeal for information this morning (September 3) to the break-in at a property in the village between 9.30pm on Wednesday, August 15 and 1.30am on Thursday, August 16, while the homeowners were away. Seventeen firearms, two vehicles, jewellery and tools are said to have been stolen.